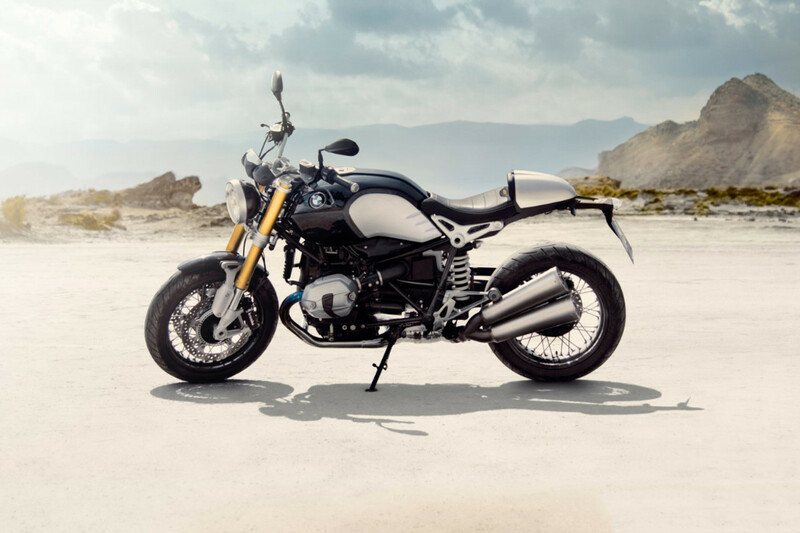 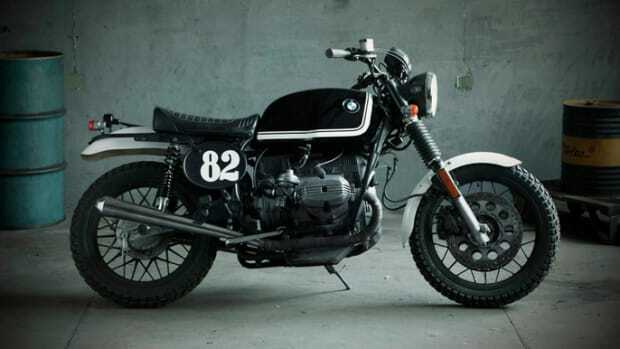 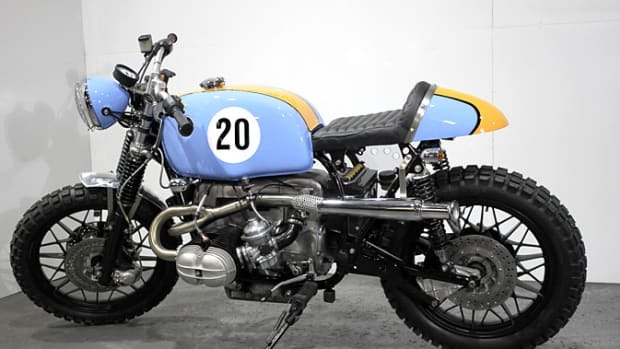 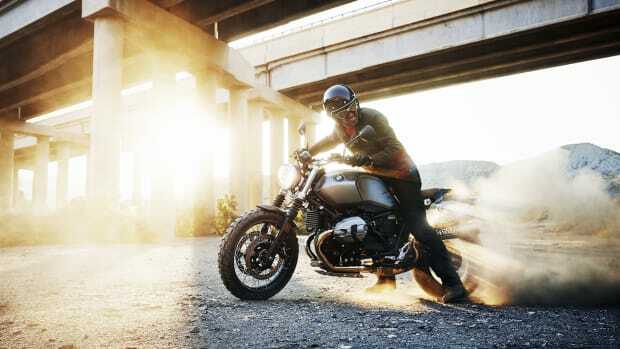 The first motorcycle from BMW was the R 32 in 1923, a beast of a machine and an all-time classic that's celebrated by its spiritual successor, the brand-new BMW Motorrad R nineT. 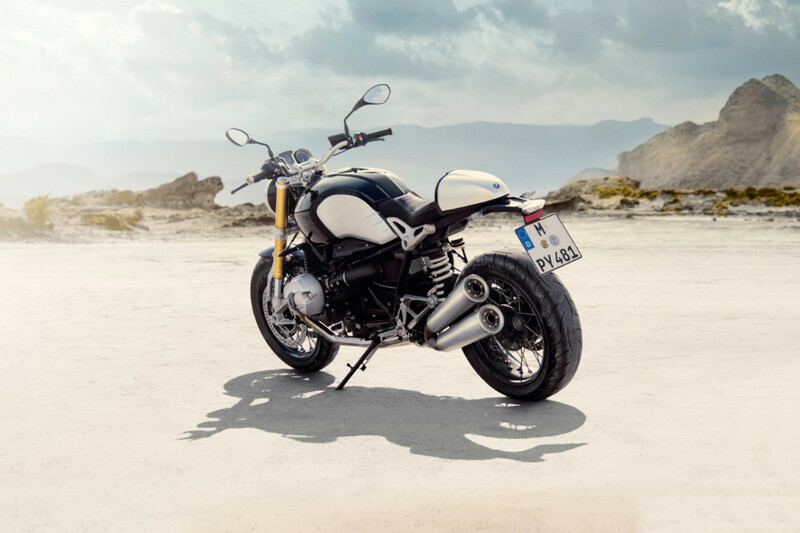 This is just a good looking bike with a lot of oomph, sporting a flat-twin capable of 110 horsepower and a max torque of 88 lb-ft at 6,000 rpm. 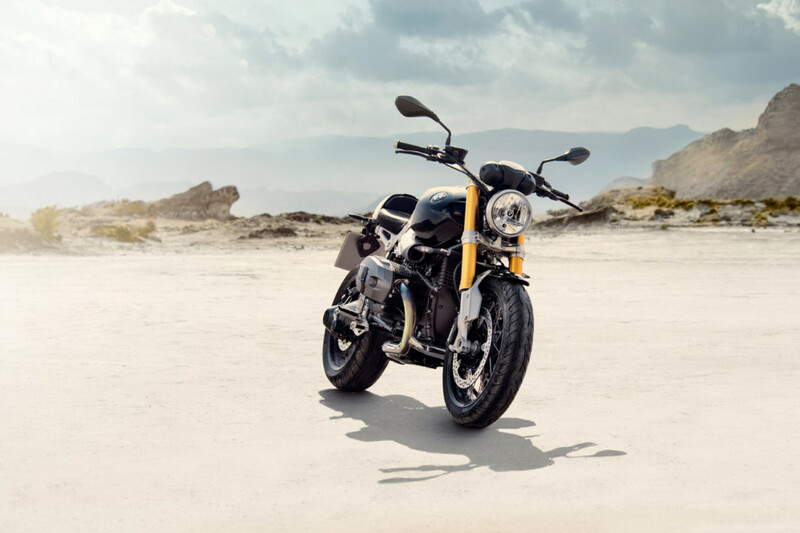 More info here on BMW's dedicated site.